I always get a big kick out of seeing a MOC that informs about current events...like how Antman crushed Fantastic Four at the Box Office demonstrated in "The people have spoken!" 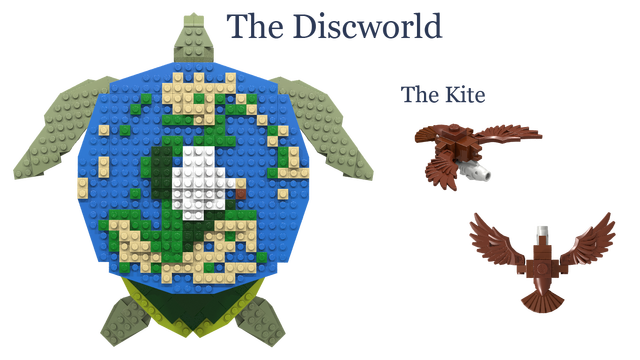 by LEGO Will. 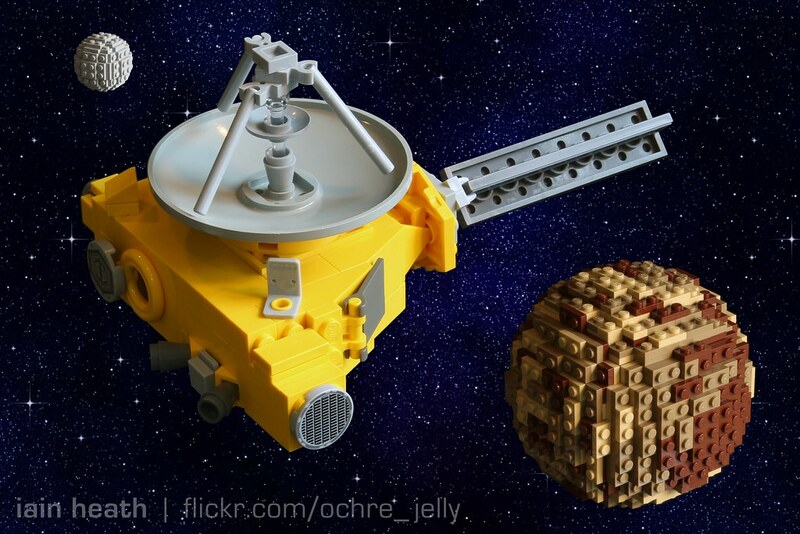 Iain Heath is one of the more reliable AFOLs for presenting current news and pop culture events in brick form, such as with this depiction of the NASA's New Horizons doing its Pluto flyby. 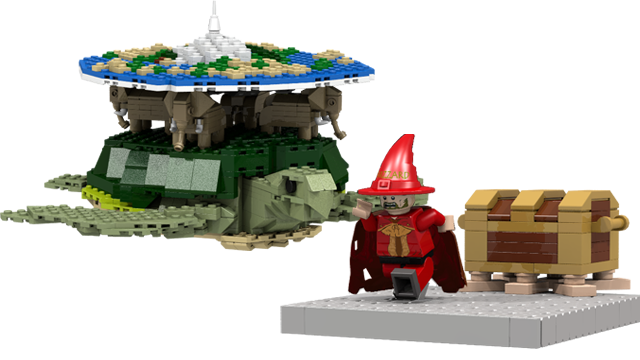 Sometimes seeing a MOC re-imagined my a variety of creators is what tells you something is going on. 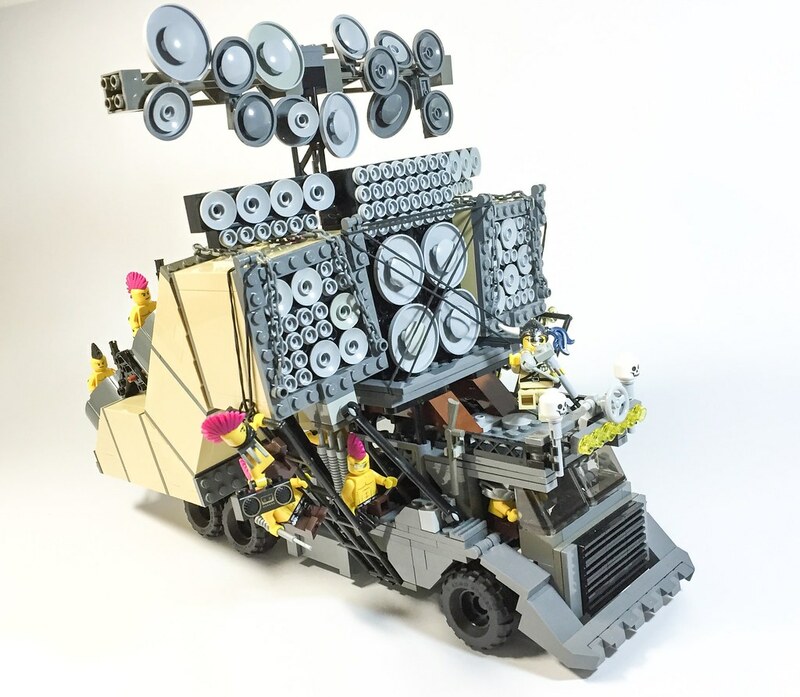 You see one crazy looking vehicle with a ton of speakers and crazy band members and you think "Wow, that is a creative MOC." But then when you see it again, and again, and again....you realize you must be missing something that is trending.